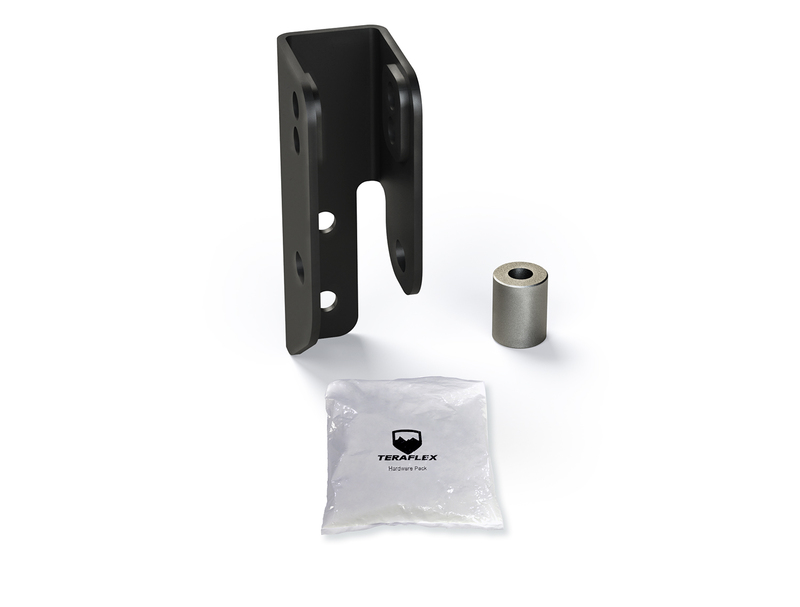 The TeraFlex JL/JLU: Rear Track Bar Axle Bracket Kit corrects vehicle roll center, restores factory handling, and reduces body roll in lifted JL Wrangler and JLU Wrangler Unlimited models. Multiple mounting locations allows neutral lateral alignment of the rear axle on JL/JLU models with 2.5-4.5” lifts. 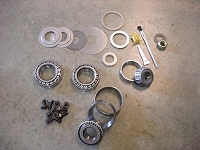 Bolt-on bracket mounts to the rear axle.